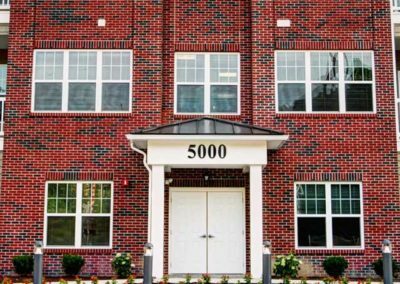 If you are looking for selection and value in the Roxborough neighborhood of Philadelphia, you must visit one of the seven renovated, pet-friendly rental communities managed by The Galman Group. 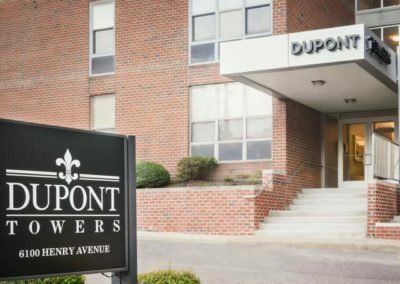 Some of the benefits of living in Roxborough include affordable rents and proximity to some of the City’s most popular neighborhoods like Manayunk and East Falls. 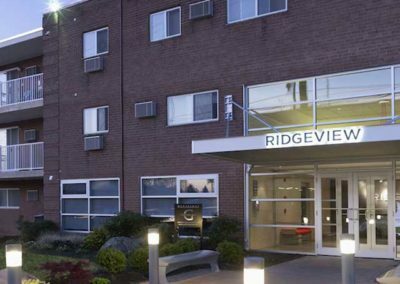 We have studio, 1, and 2 bedroom apartments for rent in our communities. 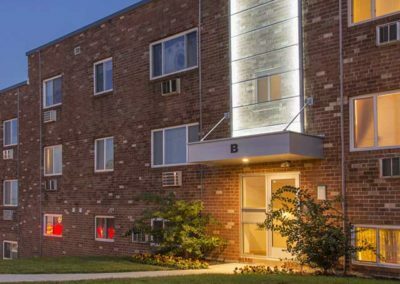 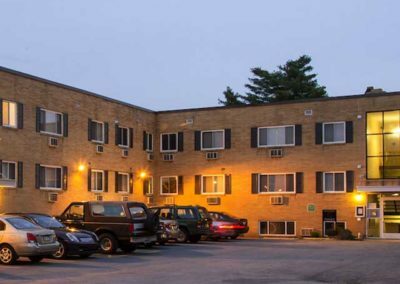 All of our Roxborough apartments feature a list of highly desired in-unit and community amenities, and most offer 24-hour emergency maintenance. 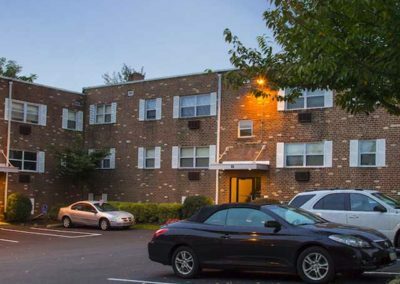 Enjoy easy access and straightforward commutes to Center City or many of Philadelphia’s western suburbs via I-76. 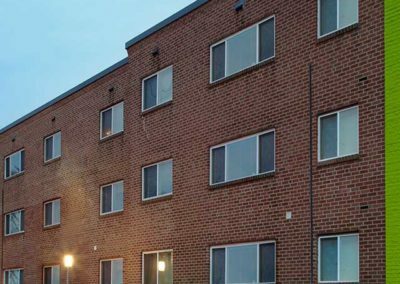 And access to SEPTA rail service allows our renters to use public transportation to get downtown or to the surrounding neighborhoods. 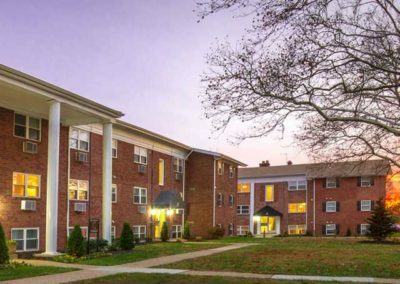 Begin the search for your Roxborough apartment below or call 215-886-2000.